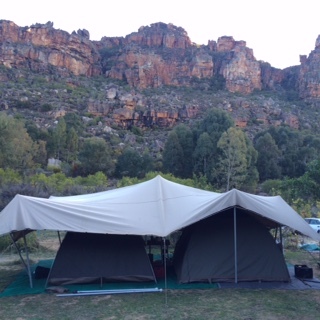 Discover a jewel of simplicity, hidden between the autumn colored cliffs and unique rock formations of the majestic Cederberg Mountains. This splendid setting is ideally situated for Nature Lovers; Hikers and Cyclists; Bouldering and Rock Climbing and the Romantic at heart. 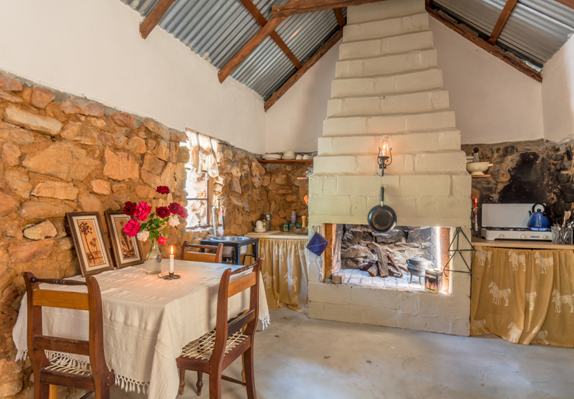 We offer a fully equipped Old Stone Cottage sleeping 4 people, a fully equipped Farm House sleeping a maximum of 7 people, fully equipped cabin sleeping two people and fully equipped self catering caravans. 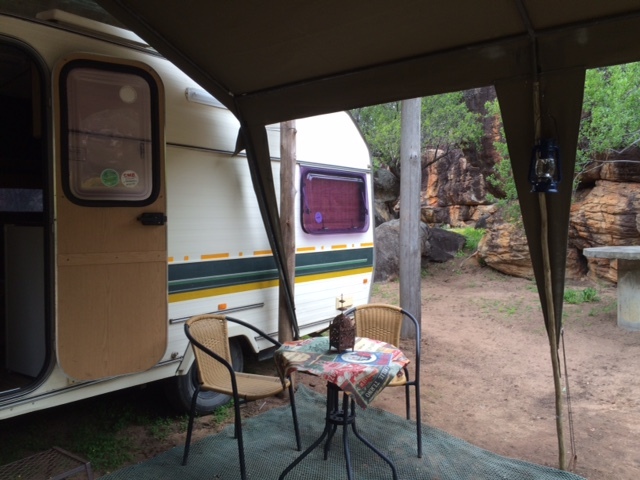 Our camp and caravan sites are sheltered by coves and interesting rock formations. 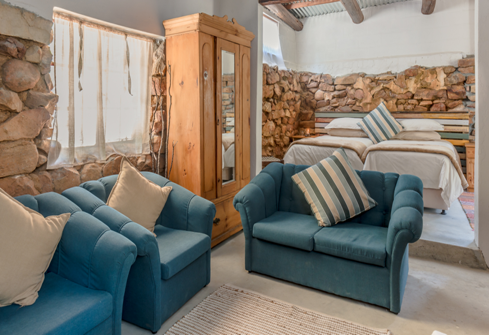 Units are equipped with inside and outside braai and fire place; linen and towels; refrigeration facilities are available; meals and food parcels available on request; dam for swimming and canoeing; MTN; Solar Power and gas.